Sanskrit: Study of grammar and translations of sacred texts. The process of a conscious and happy detachment of matter, body, emotions and mind. 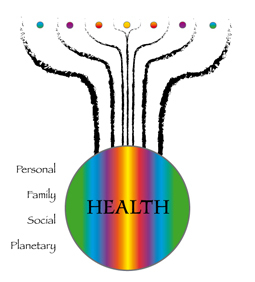 The natural balance, well-being and harmony of the living being. New cultural and civilizational paradigms : Duarchies, beyond matriarchy and patriarchy.